► How to open a .DOC file? ► How to open a .DOCX file? ► How to open a .PPTX file? ► How to open a .PPT file? ► How to open a .WPS file? What is a dotx file and how do I open a dotx file? The DOTX file extension is related to Microsoft Word developed and created by Microsoft Corporation in its version of Word 2007 and 2010. The DOTX document template file is also similar to the files .DOCM and .DOCX files. Though similar in files, .DOCM and .DOCX files can only be accessed through Microsoft Word version 2007 and 2010. DOTX is the assigned default file for version Microsoft Word 2007. Use of this template file via other version of Word is only possible by saving the original as a .DOT file. Template files are time savers. 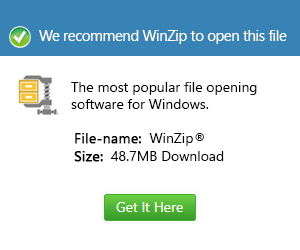 Opening it means accessing a copy of the file. Users who save in DOTX template files are editing a copy of the original file. This way, the original file is protected against unintentional changes in the file. Every time users create a new file from an original template, it automatically becomes a new file which can be edited or modified any time.